After my success at track nationals earlier this year on a rented bike we have managed to convince mum and dad that I NEED my own track bike. It is really light and looks so mean. Dad managed to get the last small sized Giant Omnium in the country and they are not bringing in any more. 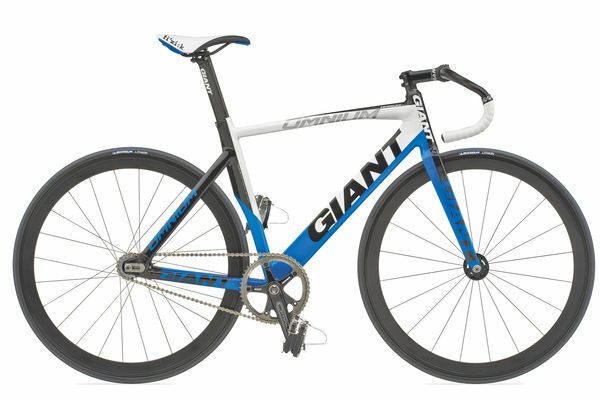 The down side to this is that I will have to wait 6 - 8 weeks before I can ride it at the velodrome. We are still in the road cycling season and there are lots of races and training still to do... But I can't wait!! !